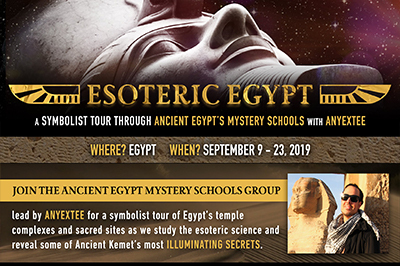 Want to be part of a esoteric group for a Symbolist tour of Ancient Egypt? CLICK HERE to Learn more. You can read about it. You can look at pictures. 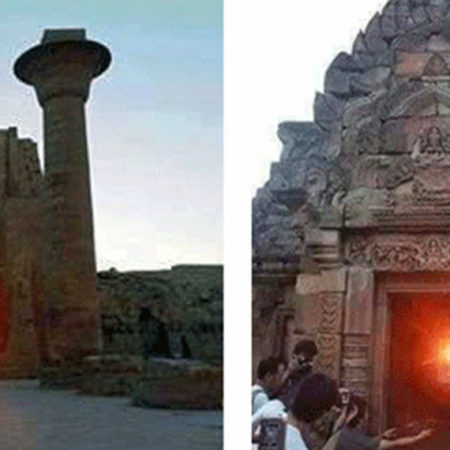 Both are interesting, but until you experience Egypt in-the-flesh, West believed you can not fully understand it. 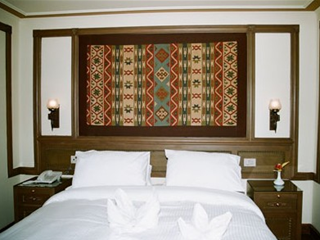 You will agree once you’ve been to the magical land of Esoteric Egypt. 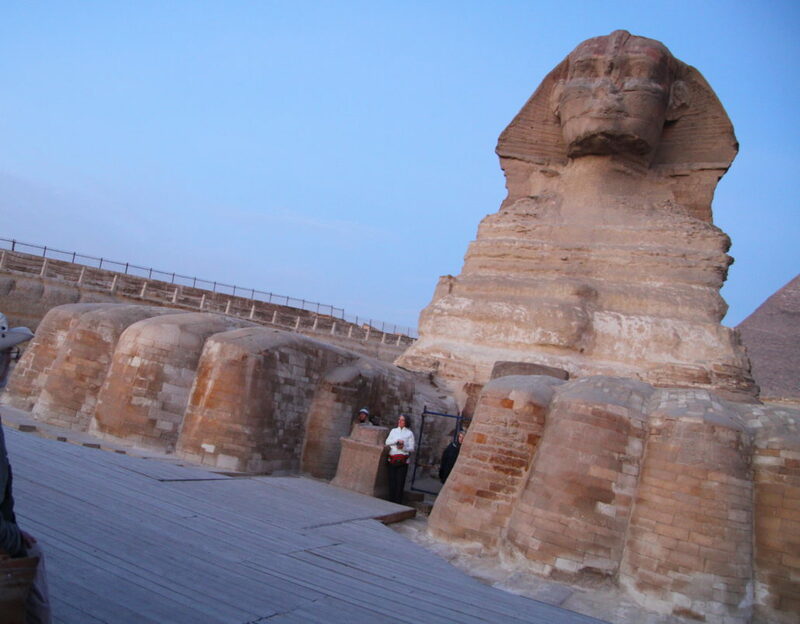 You could be here feeling the energy between the paws of the Sphinx. 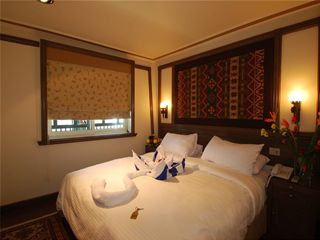 CLICK THIS LINK to book now! 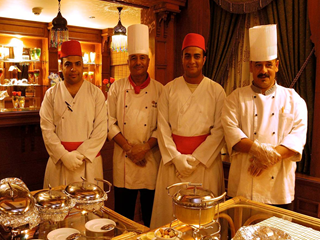 There is a visceral feeling to be experienced and it only happens when present in Egypt. 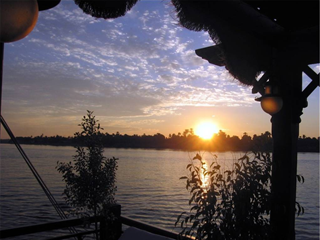 That is one of the reasons why he (and we) bring people on tours to explore Esoteric Egypt. John Anthony West was my mentor. I had the opportunity to travel to Egypt many times but my best experience was studying under him. 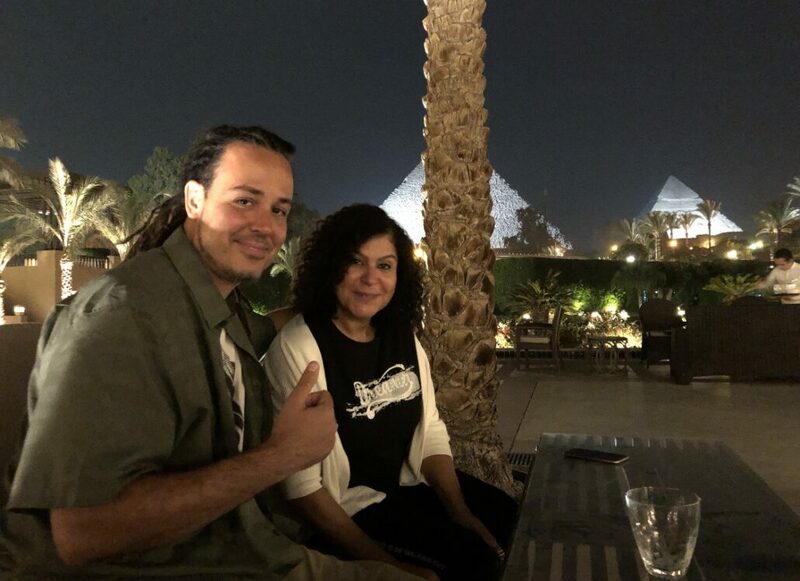 Anyextee and John Anthony West on the Giza Plateau. 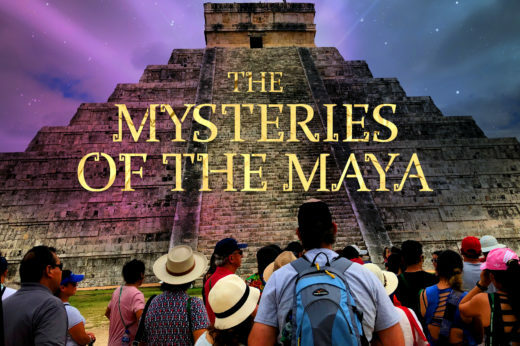 With conviction, John Anthony West believed that everything we know about ancient history has to be completely rethought. Given the evidence of his “water erosion theory” in the Great Sphinx enclosure, I think his point is one worthy of academic consideration. 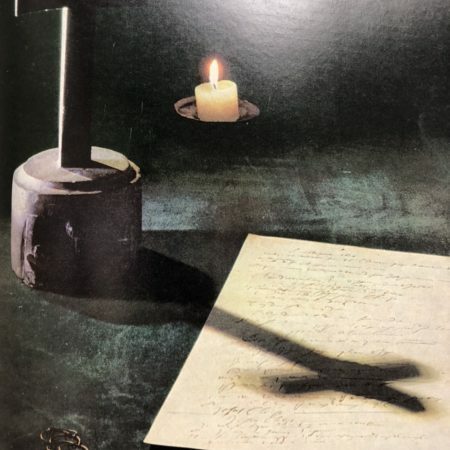 John Anthony West discovered a lead in the last line of a paragraph in a work published by French occultists, R.A. Schwaller de Lubicz that changes everything know about the dating of the Sphinx thus creating a mystery. 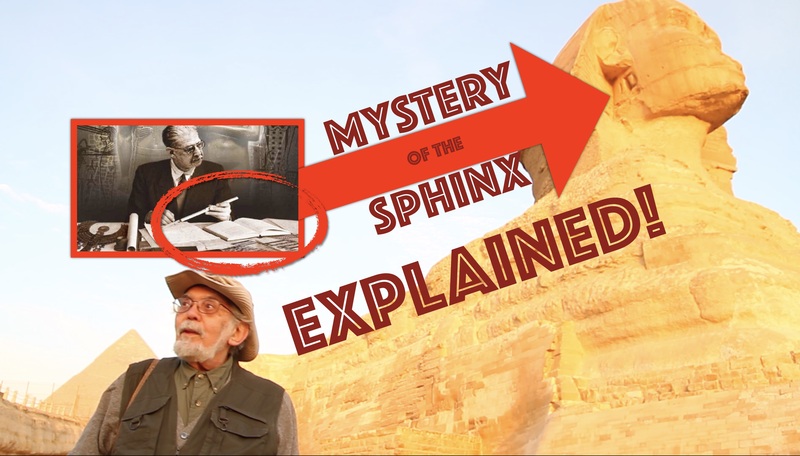 In this video we go on-site between the paws of the Sphinx with John Anthony West, who provides an explanation for the Mystery of the Sphinx on-site in Egypt. This video was captured by me during one of John Anthony West’s intensive study trips in Egypt. 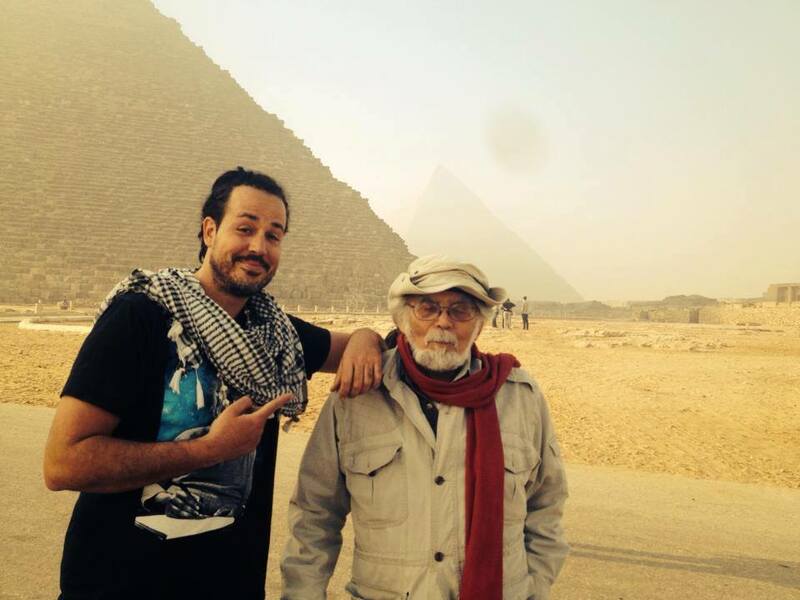 I can tell you first-hand that nothing compares to traveling to Egypt on a Magical Egypt Tour with the late John Anthony West. 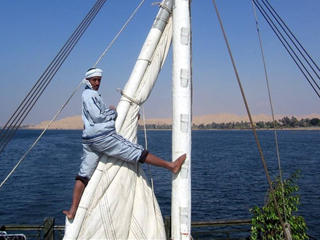 This is as close as I can get you without actualy traveling to Egypt. 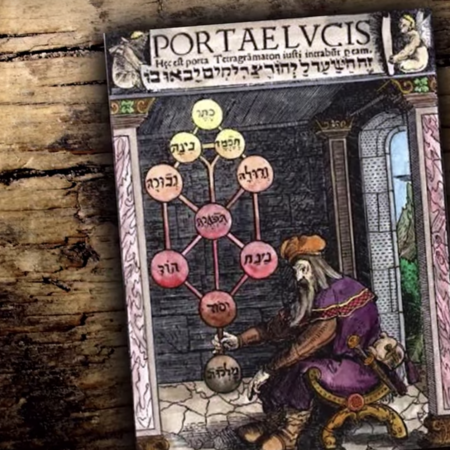 Watch the video and you’ll feel like you are right there! I’ve been to Egypt many times. I’ve not only had the opportunity to study under John Anthony West, but also learned about the teachings of Abd’el Hakim Awyan. Further, I bring my own unique understanding in the field. It should go without saying that she is one of the few licensed guides who not only studies Egyptology, but also understands John’s work and Scwaller’s symbolist school. 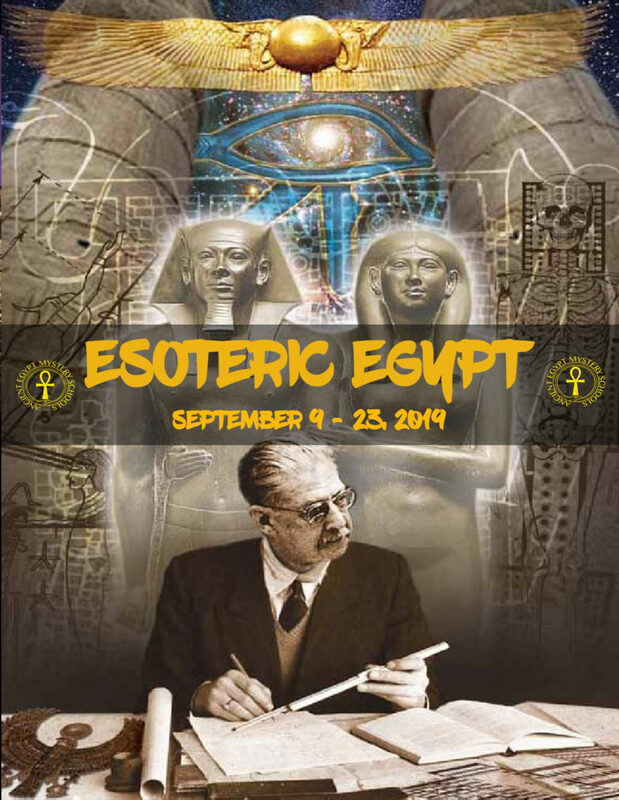 We’ll discuss the Egyptologist point of view in addition to the symbolist interpretation and share ancient wisdom teachings at each temple in Egypt. Together, we will carry on the tradition! 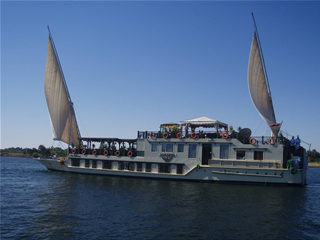 Typical Nile Cruises are limited to stern schedules for docking which result in a mobb of tourists all visiting the sites at the same time. 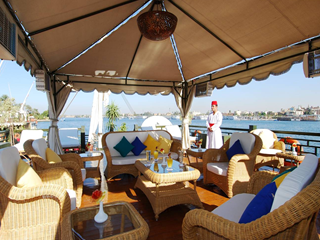 Unlike the big cruise ships, our private yacht offers a more intimate connection to the Nile. This is the way it should be done! 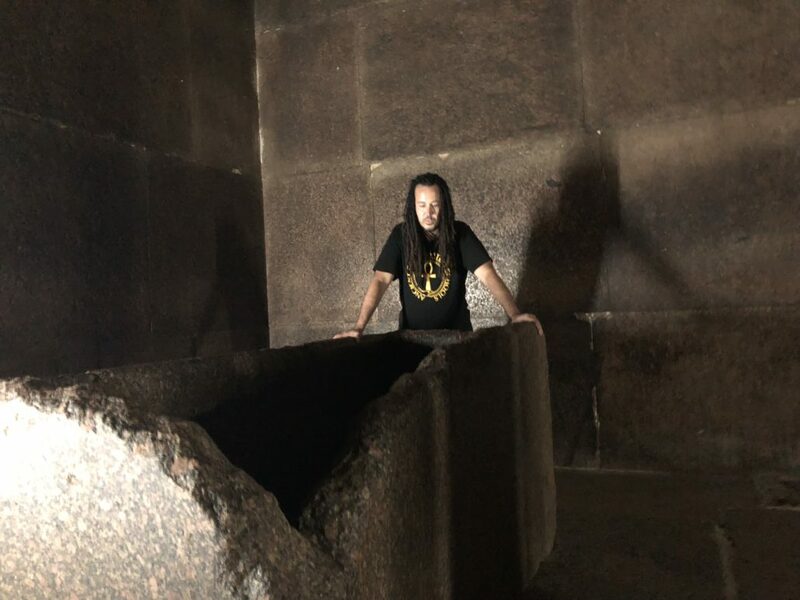 We’ve already secured 2 hours of private time inside the enclosure on the Giza Plateau, so you can really FEEL the energy between the paws of the Sphinx without the distraction of other tourists. Further, we’ll treat members of this esoteric expedition to private access INSIDE the Great Sphinx where you can take part in an optional meditation session. Prepare for an initation unlike any other! 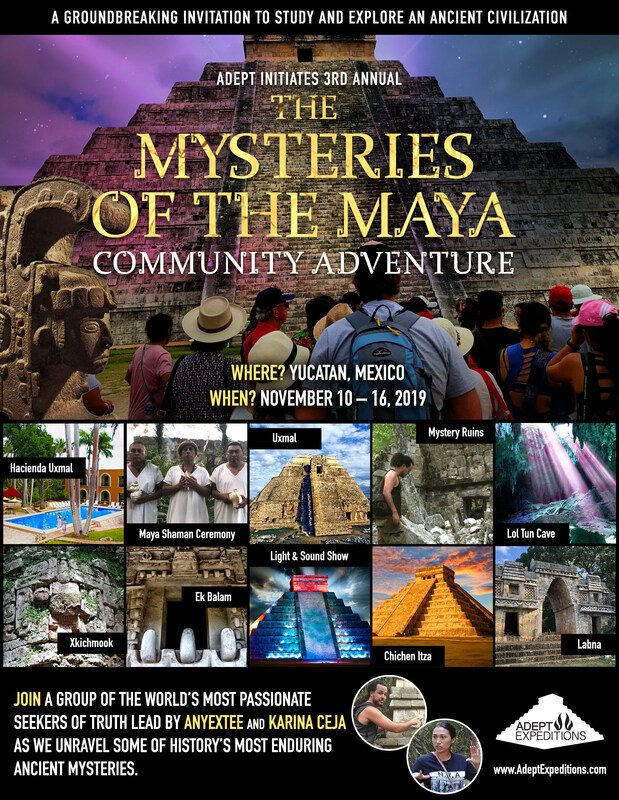 If You are interested in all this and more, then this trip is for you! 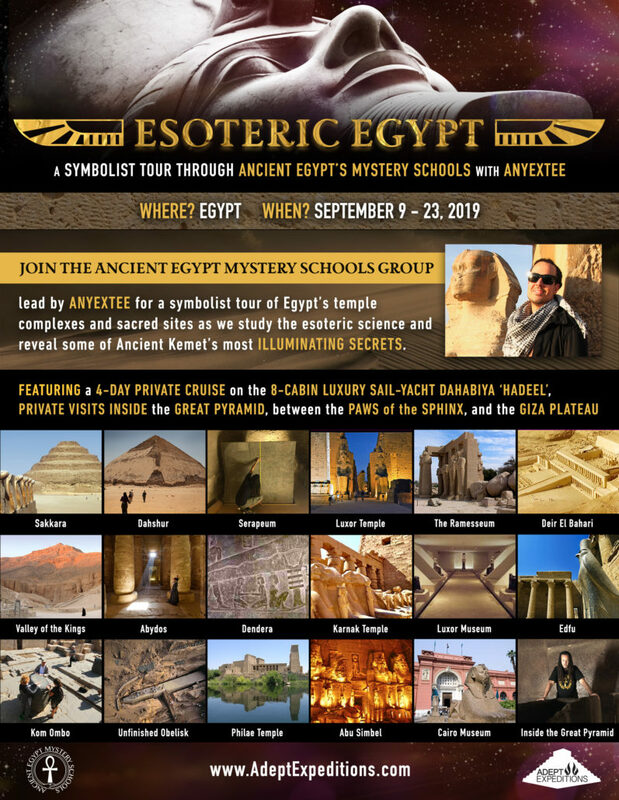 The ESOTERIC EGYPT expedition is already filling up FAST! Reserve your spot now by CLICKING HERE!! !